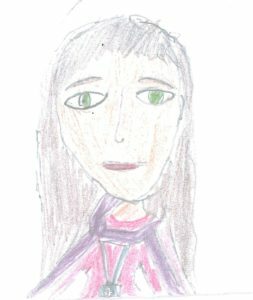 Naburn Church of England Primary School | Small School, Big Ideas! 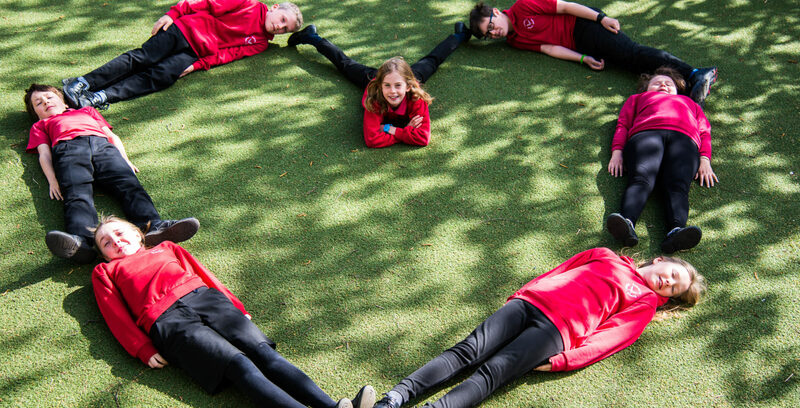 You will find the school in the heart of our beautiful village and our core Christian values of compassion, trust and perseverance at the heart of our school. We are a small village school with a family feel. 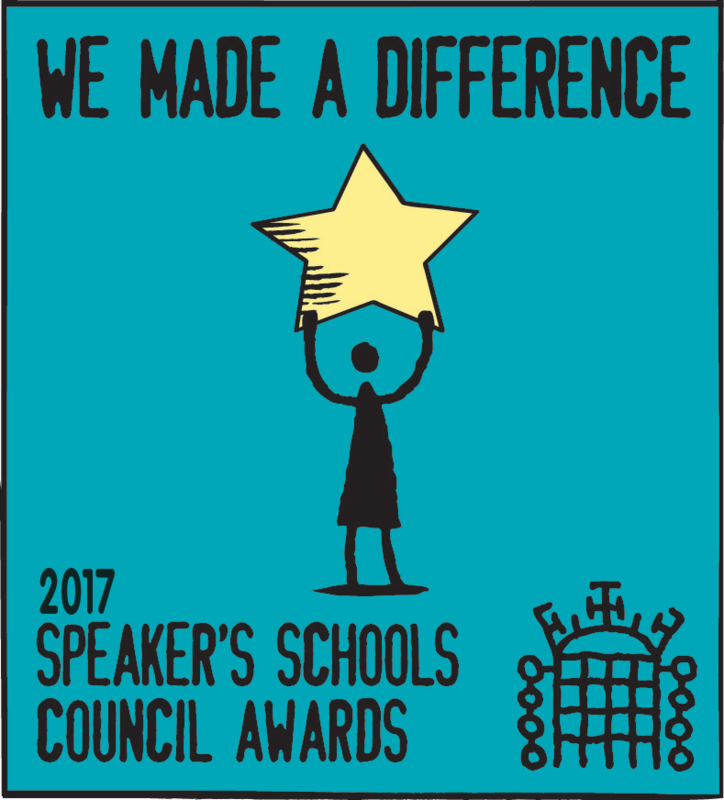 Both Ofsted and our 2017 SIAMS inspection found us to be "Outstanding"! Click to find out all about us. I am delighted to welcome you to Naburn Church of England Primary School’s website. 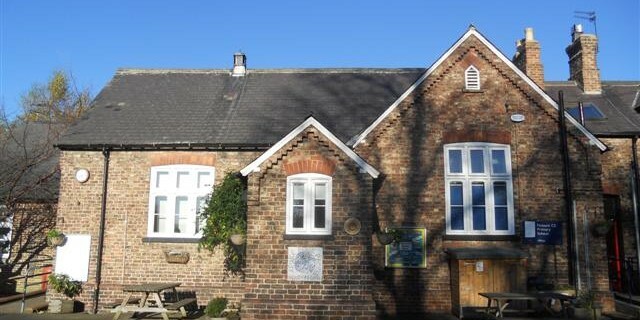 We are a small school, set in the beautiful rural village of Naburn just outside the city of York. I hope this brief glimpse of our school, via our website, will give you an insight into the life of our school, our ethos and our vision for all our children. I also hope that it helps you to see what makes our school so special. I know that we have so much to be proud of. We were awarded Outstanding in this inspection, an achievement we are all very proud of. At Naburn, we believe that all children thrive in an environment in which they are happy, having fun, challenged and secure. Secure in the knowledge that they are safe and cared for; challenged to achieve their best through a fun, enriched and engaging curriculum and happy in the knowledge they are appreciated for their individuality and their achievements both in and outside of school. ‘Naburn Church of England Primary is a small, tightly-knit community where adults and children work joyfully together inspired by the Christian values of compassion, trust and perseverance’. It is difficult to sum up in a short introduction everything that makes Naburn CE Primary School such a special place, of which we are all proud to be a part. Please do not hesitate to contact us at school for any further information or to arrange a visit so that you can observe our school in ‘real life’. We truly are a Small School with Big Ideas!